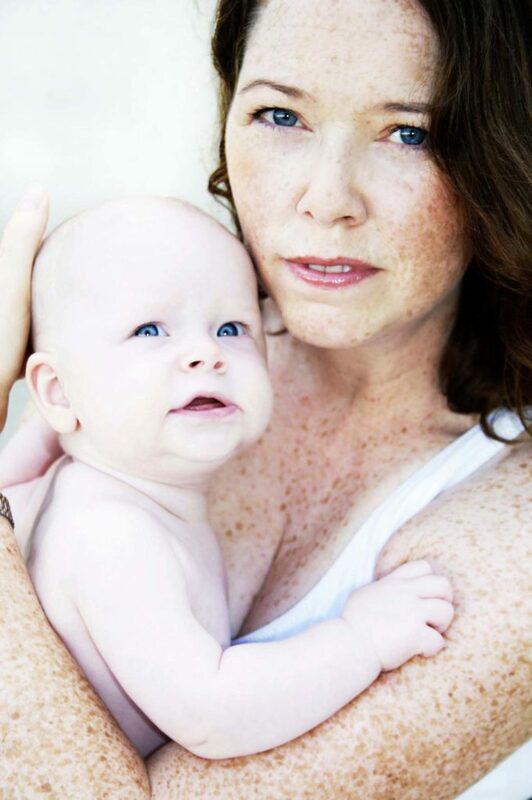 Celebrate your mothering journey with an empowering portrait experience. From your growing baby bump to breastfeeding, the bond between a mother and child is a sacred time that deserves to be remembered. Together we'll capture authentic moments, in studio or at any location of your choice. The ideal time for maternity portraits is between 29 and 36 weeks, yet I'm flexible depending your needs. Once your session is booked, you will receive a questionnaire so that I can better understand your vision. I also provide a Maternity Portrait Guide with information on how to prepare, as well as other details and answers to common questions. Do you have a partner or older siblings? No problem, there is no extra cost to include others! $225 includes the portrait session time, professional retouching, and confirms your appointment in my calendar. We will connect on the scheduled date and make magic happen! *I've teamed up with some amazing local Hair and Makeup artists to provide an exclusive holistic professional hair and makeup artistry experience prior to your portraits. Highlight your natural beauty, while resting assured the products on your skin are ethical, and Eco-Certified. Please add this option to your cart when booking if you'd like the ultimate pampering experience. You only live once!